Queens Peak is a 99-years leasehold condominium development located along Dundee Road within the Prime District 03. 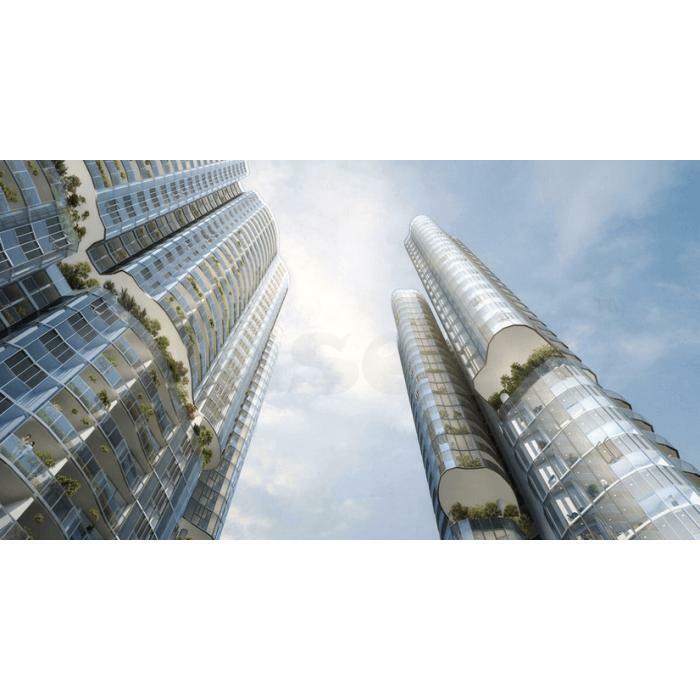 It is strategically located beside Queenstown MRT on the East-West Line, in the heart of the Queenstown satellite town. The project boasts of an impressive Gross Floor Area of 51,528.89 square meters, and Site Area of 10,516.07 square meters. This site is formerly known as Queenstown driving center during the early days.